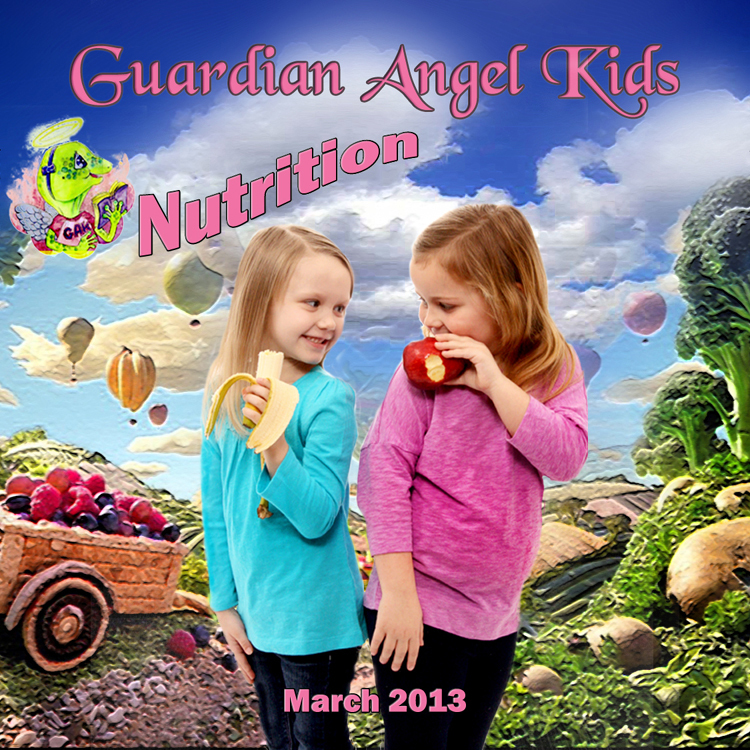 Guardian Angel Kids Magazine March 2013 Issue Now Available! 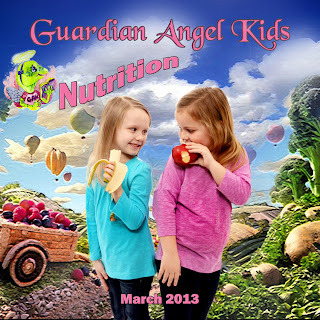 The March 2013 issue of Guardian Angel Kids Magazine is now available online at http://www.guardian-angel-kids.com/ This month's issue is all about nutrition. As the magazine's new Editor-in-Chief, Mary Sue Roberts says, all the talk of childhood obesity and healthy eating habits makes it a great time to pick up hints on good nutrition. Book Features this month include One Large Peanut Butter Sandwich to Go by Linda Derkez and Rattlesnake Jam by Margot Finke. Poetry, short stories, articles and activities for kids fill this issue. You'll find submissions guidelines and links to archived issues on the website.